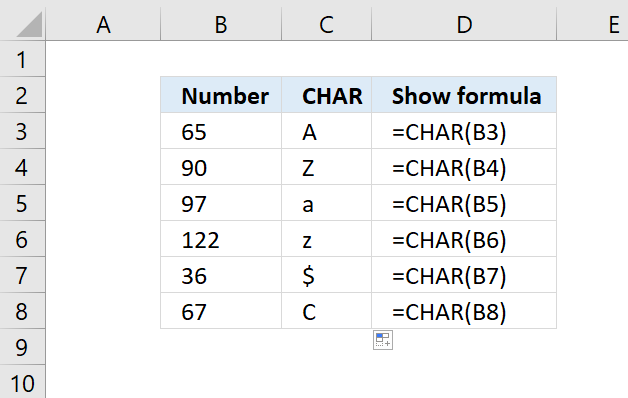 The ASC function converts full-width (double-byte) characters to half-width (single-byte) characters. 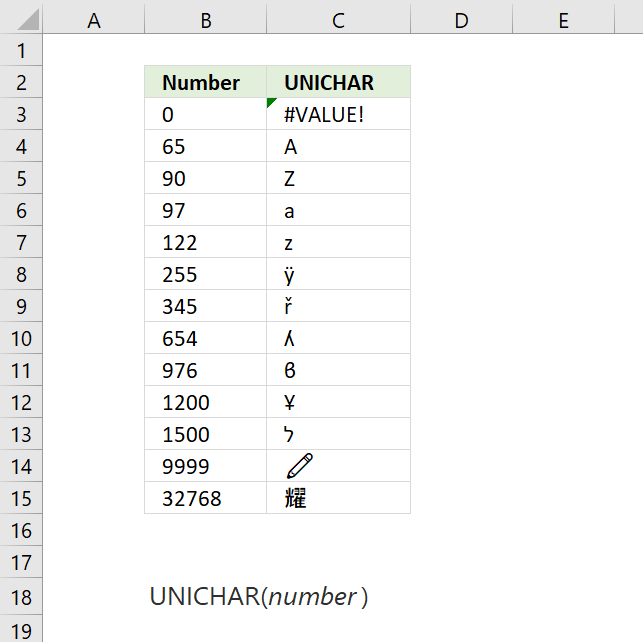 This function is for double-byte character set (DBCS) languages. 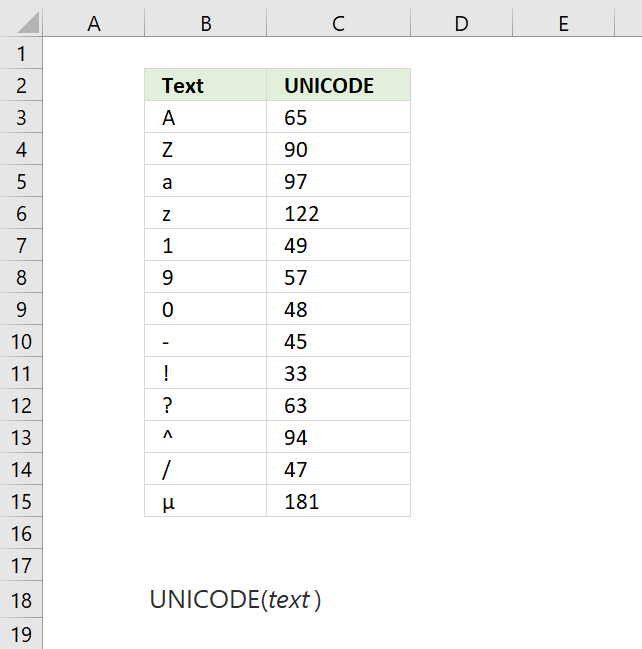 text Required. 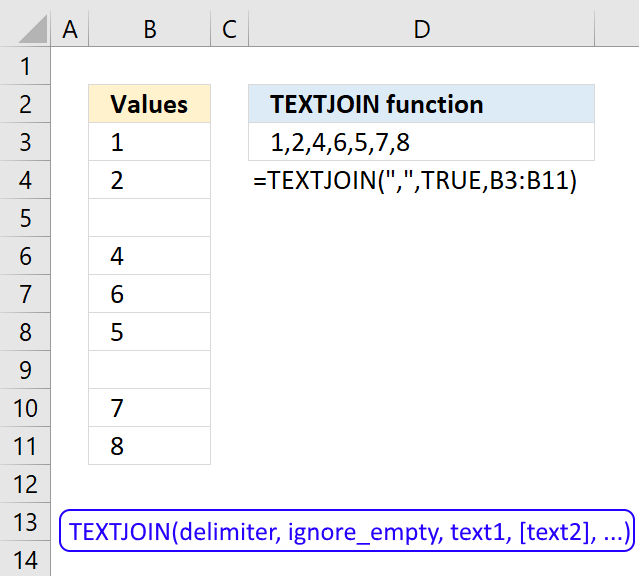 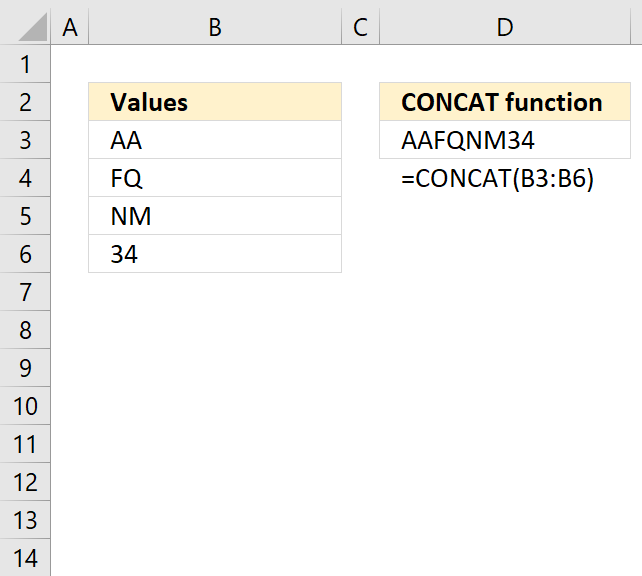 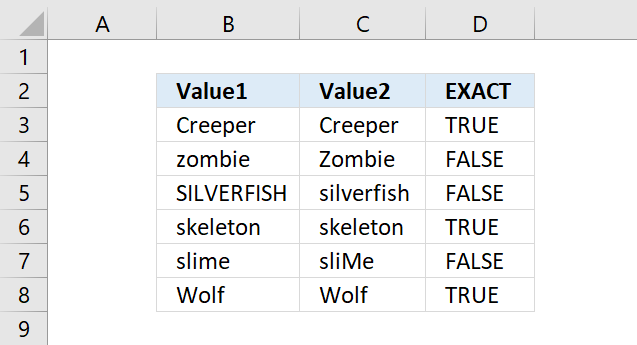 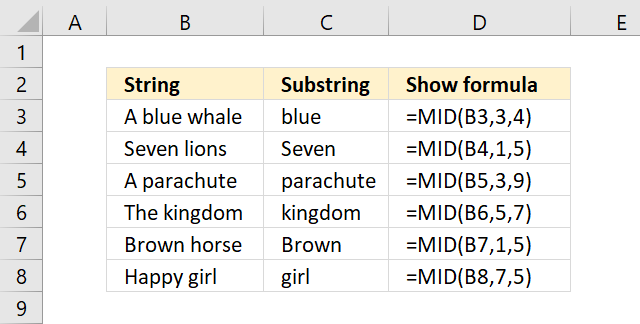 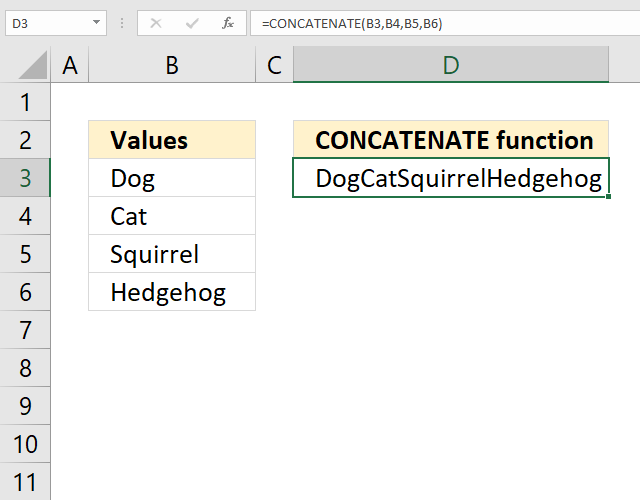 Text value or a cell reference. 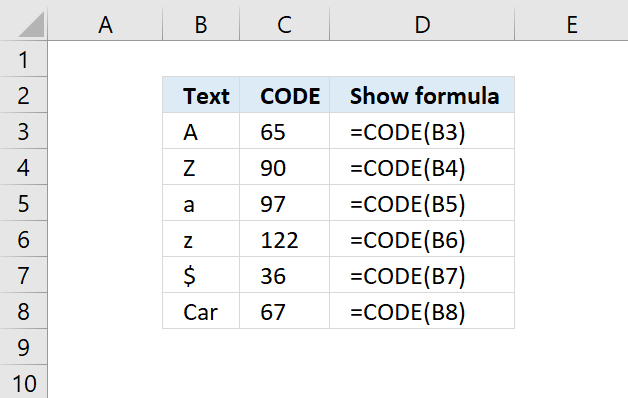 If text does not contain any full-width letters, text is not changed. 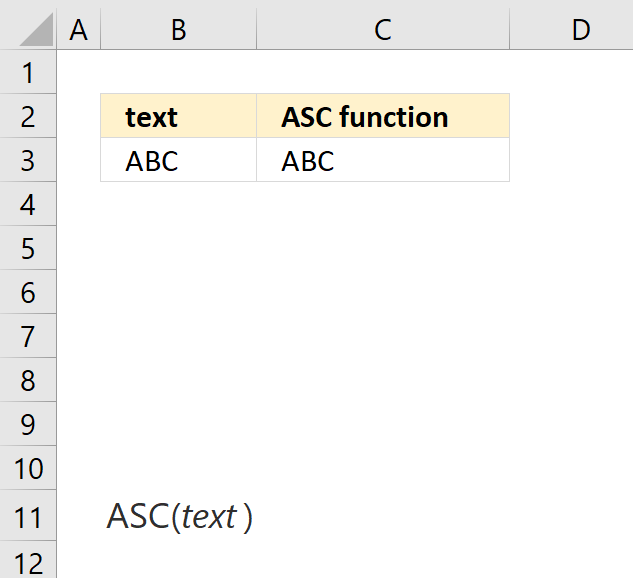 The ASC function function is one of many functions in the 'Text' category. 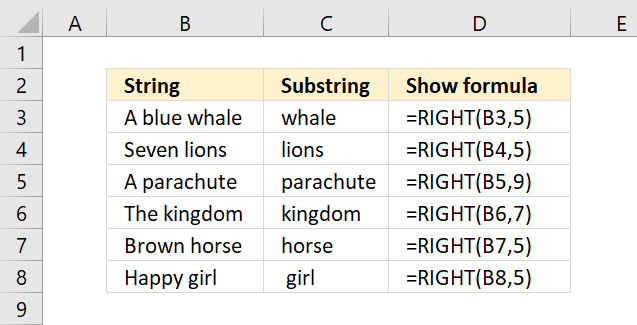 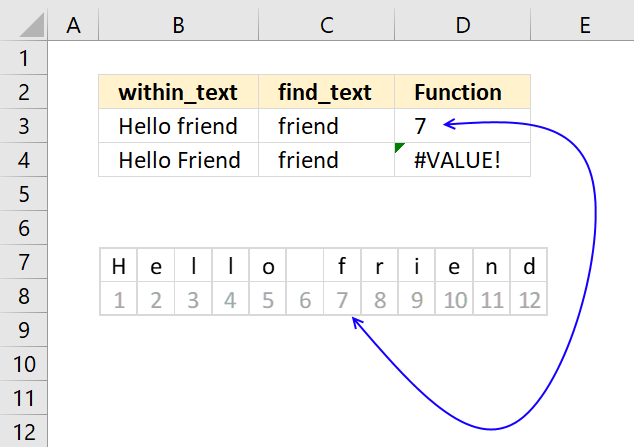 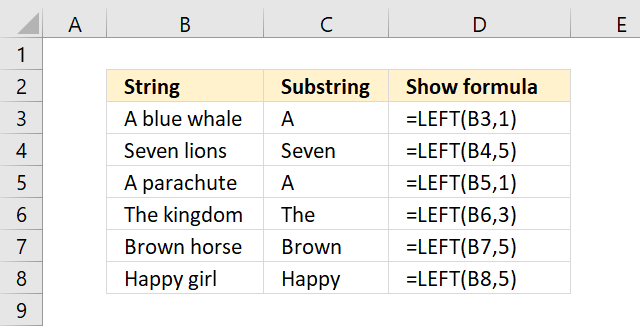 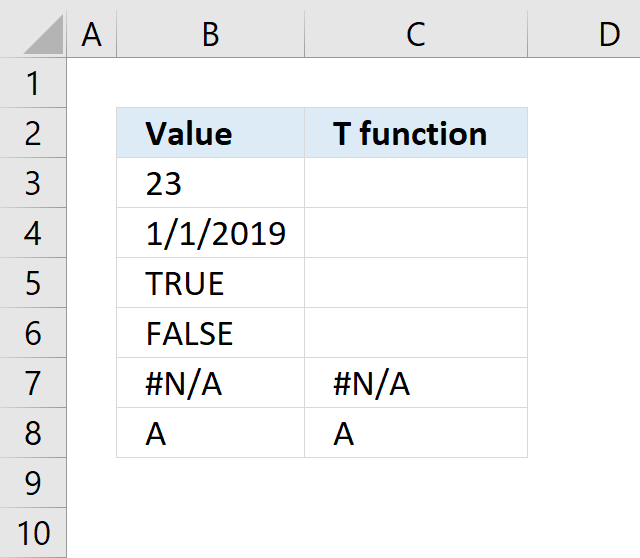 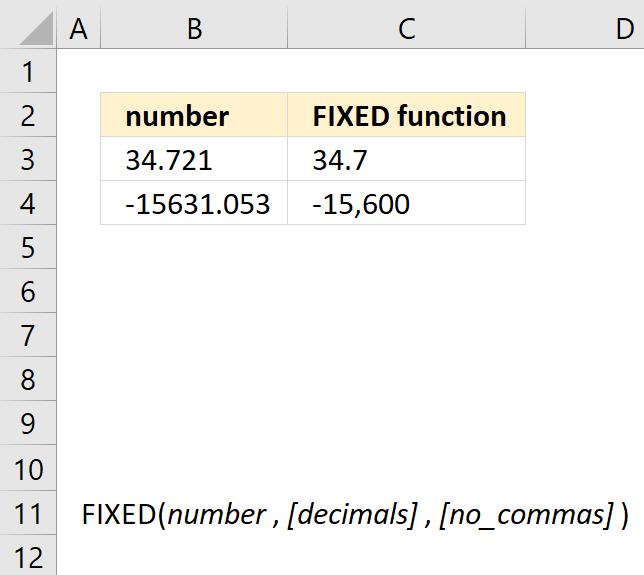 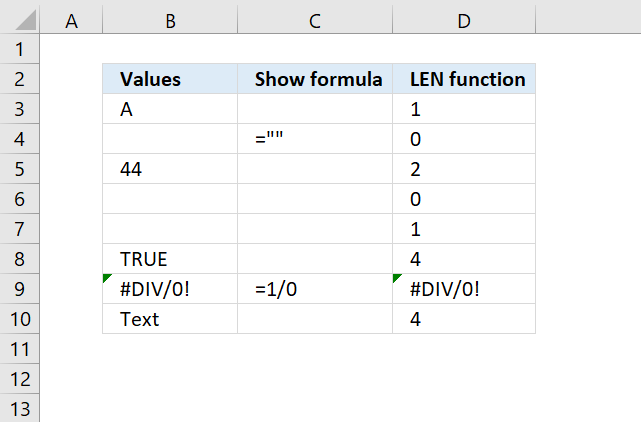 Returns a number representing the position a substring is, if found in a textstring. 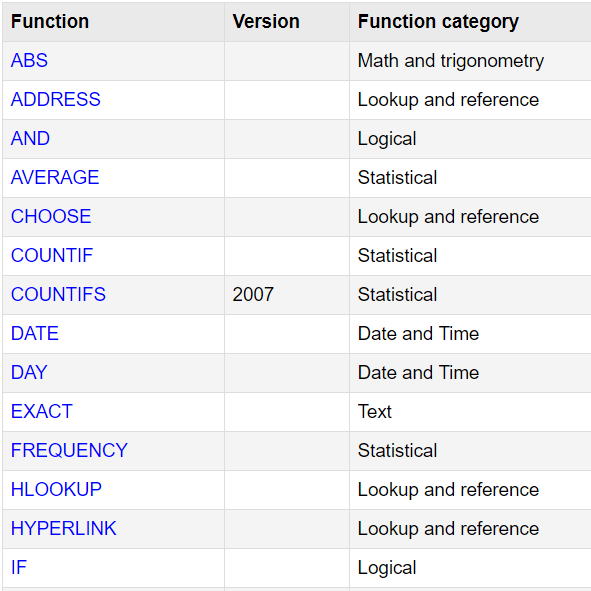 FIND is case sensitive and SEARCH is not.